The Meridian in Downtown San Diego is located at 700 Front street in San Diego. If you are looking for a condo in the downtown area of San Diego then the Meridian should be on your list. HOA dues are based on the square footage of the condo and typically average around $1500/month. The Meridian includes a valet service for parking, conference room, guest suites, separate entrance for pets & moving, cleaning services which feel like living at a five start hotel. 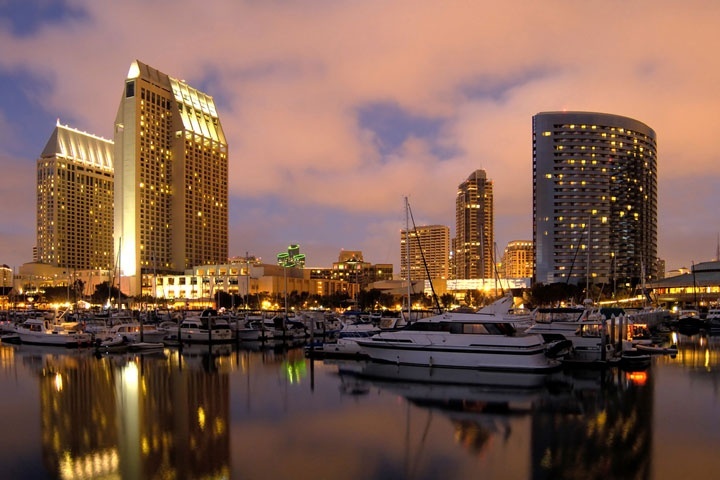 Below are the current Meridian downtown San Diego condos for sale. If you are looking for a downtown San Diego condo for rent please visit our San Diego rentals page. We also provide all sold Meridian condo sales at our San Diego Sold Search. All San Diego homes and San Diego Condos for sale are also listed below in the various San Diego neighborhoods. Questions? Let our team of San Diego Realtor Associates help you. Please contact us at 1-888-990-7111 today.